Happy new year everybody! I took a short break and stayed away from my YouTube channel and blog to enjoy the holidays with my family. 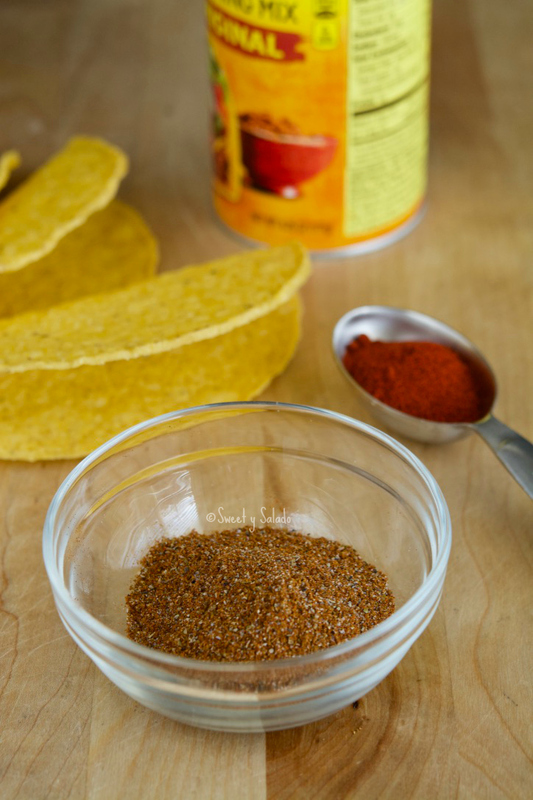 But I’m finally back and with an easy recipe that many of you will be able to make at home: Taco Seasoning. I’m posting it now because many of you will need it for the recipe I am planning to post next week. 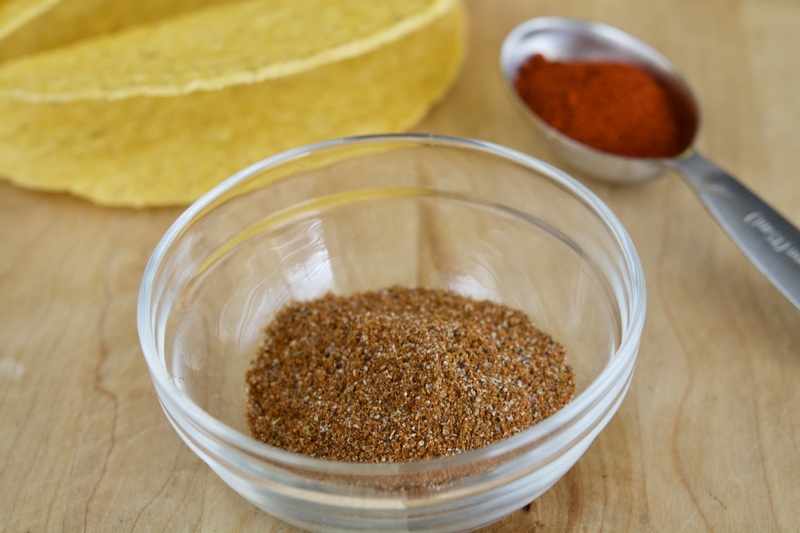 And even though this seasoning is usually used to season beef or chicken to serve with tortillas, you can also use it to give your food a different type of flavor. Very often I will add a pinch of it to my beans, rice, salad dressings or marinades just to bring out the flavor a bit more. 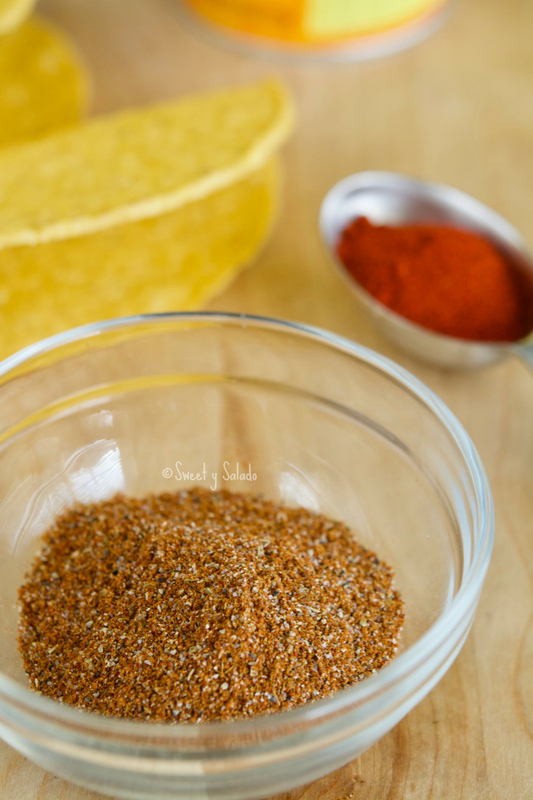 And of course, many of you already know that this seasoning can be easily found at any grocery store here in the US, but the difference is that this recipe does not have any type of preservatives and you can add salt to taste. Those pre-made seasoning packets tend to have a high sodium content and that’s pretty much the main reason why I don’t like to use them. Mix all these ingredients in a small bowl and use immediately or store in an airtight container.